It's hard to know what to say about the best investment of our wedding day. Ken and Aine are exceptional people. After meeting Ken, we didn't look at any other photographers, we knew he was the one for us. His friendly smile and warm nature immediately put us at ease. We had brought our son to the appointment and Ken made sure to involve him right from the start, which was an impressive. Along came Aine at the second meeting....the laughs, the chats, the ideas - this is a couple who know how to make magic and it shone from their amazing personalities. Ken and Aine were very involved in the running of the wedding day while at the same time appearing as though they weren't even there. They organised corsages, boquets and rings and Aine even put me into my wedding dress!! They had great fun with all of the guests, with everyone commenting on how friendly they were and how they added something very special to the day. They have a sparkle that can't be rivalled and jaws hit the floor when the slide show went on after dinner. 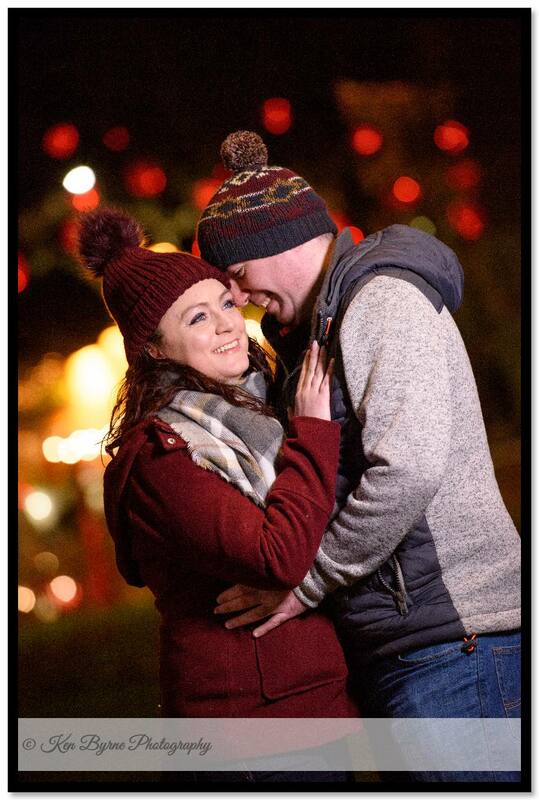 We really enjoyed working with Ken and Aine and if the slide show is anything to go by, our wedding album is going to be spectacular. 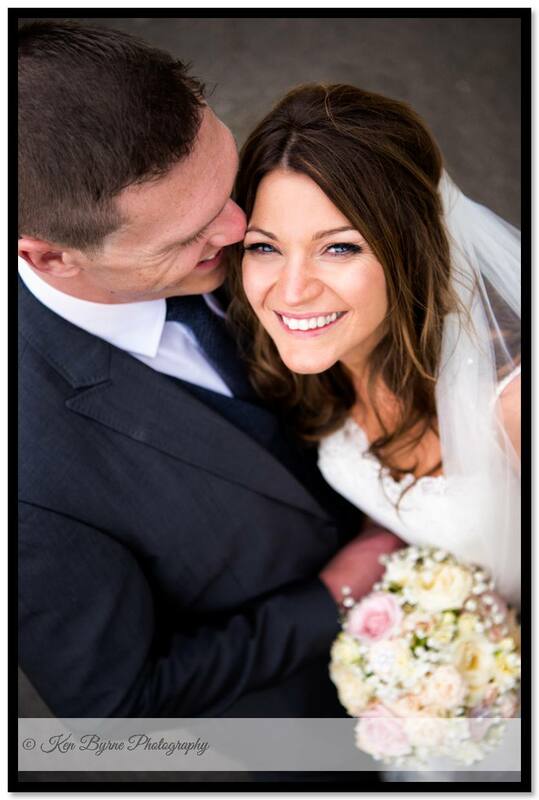 We highly recommend these guys to anyone looking to capture the treasured moments of any special occasion. Ken and Aine, thank you from the bottom of our hearts for doing what you do best and leaving us with not just photographs, but magical memories to cherish forever. Ken and Aine are an absolute pleasure to deal with it. Unbelievably professional - they take the most amazing photos. They take amazingly dramatic shots but are also able to capture beautiful candid moments. They're also really lovely people, great fun and able to to relax everyone. They were so considerate and kept checking if there was anything we needed during the photo shoots. One of the best investments of our wedding - they were just fantastic. The slide show after the meal was really popular and the photos we've seen so far are incredible. I can't wait to see the finished album.